were never more dev -- Huh. 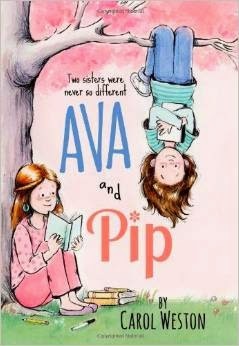 Ava and Pip by Carol Weston. Sourcebooks, 2014, 224 pages. Portland, I am in you. SCBWI New England -- find me if you can!